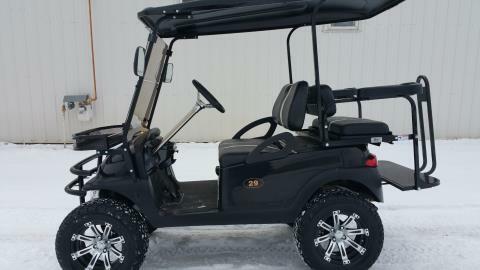 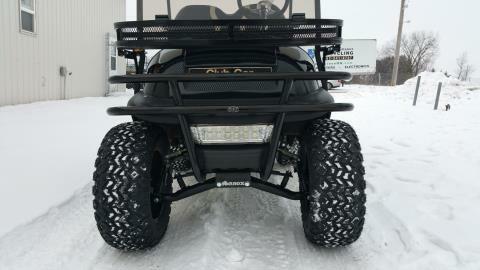 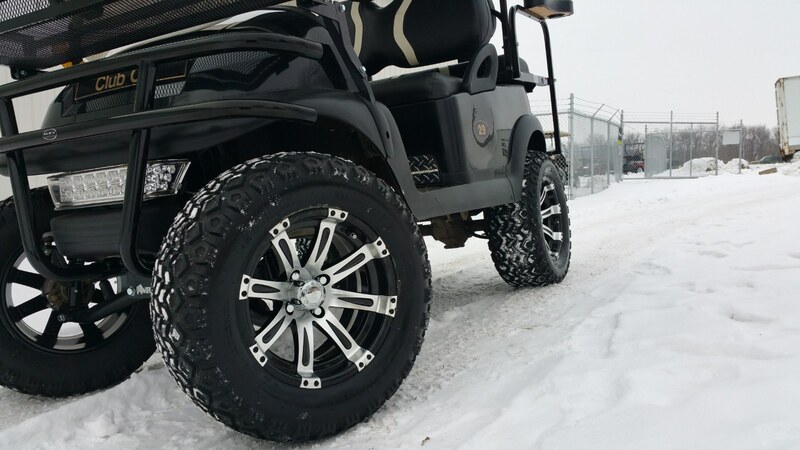 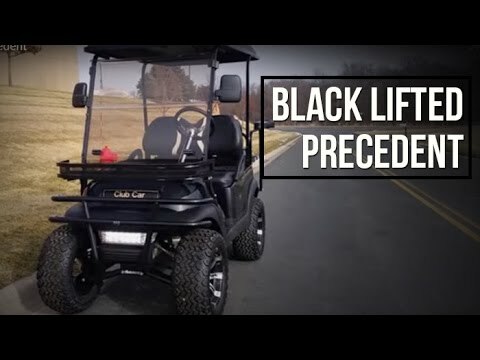 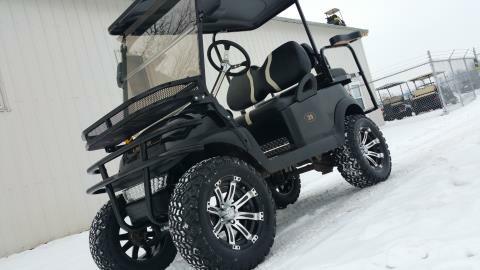 Club Car Precedent 48v Lifted Electric Golf Cart. 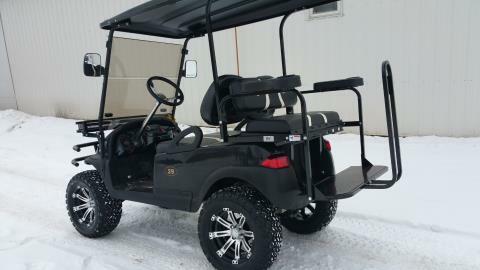 This Golf Cart will be completely inspected through our Certified Recondition Program and comes with a full 6 month warranty. NOTE: Any parts showing medium wear or above are replaced at the time of inspection. Please understand, although each cart has been fully reconditioned, not every part has been replaced. 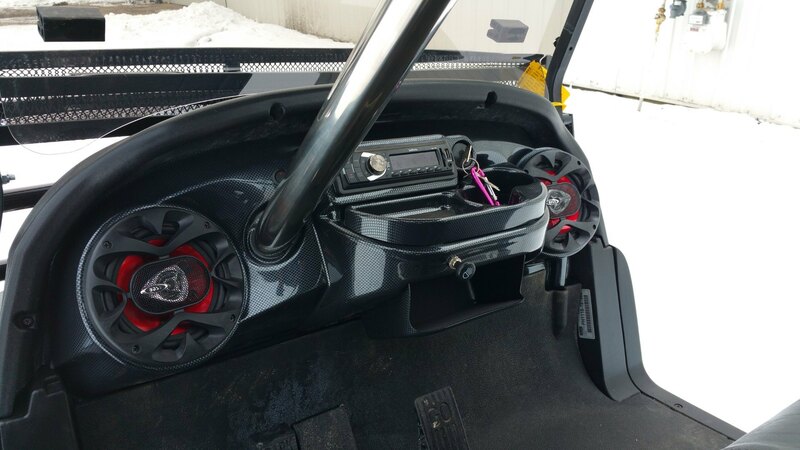 There may still be parts or accessories that show use and have minor wear or scuffs. 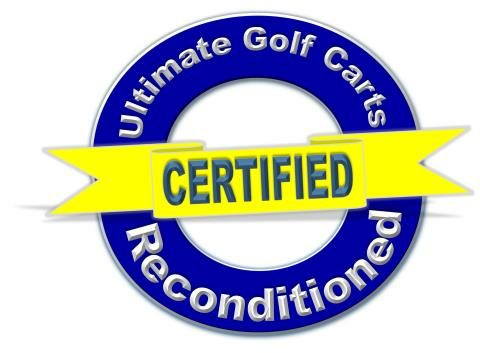 But rest assured every cart we custom build becomes at least 90% brand new!